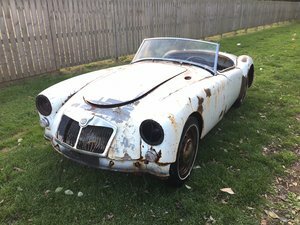 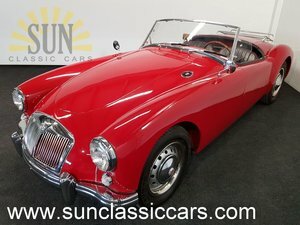 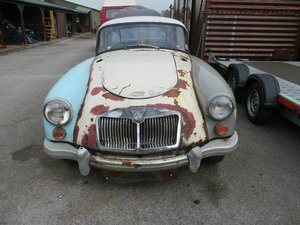 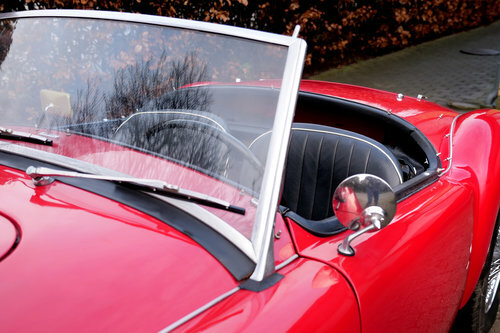 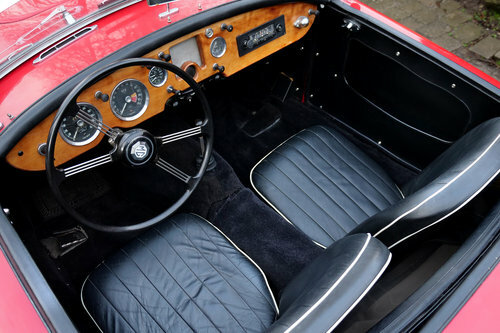 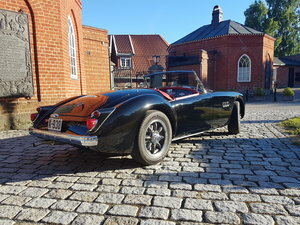 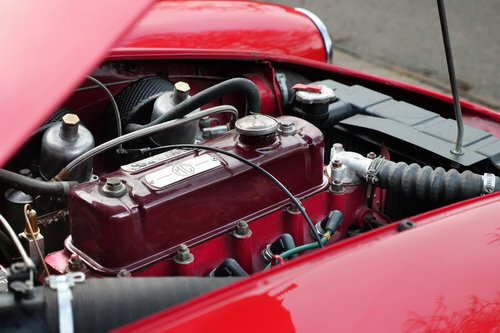 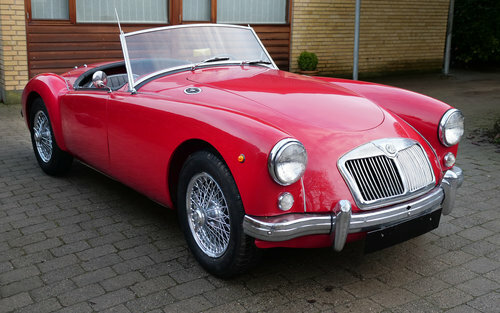 (lefthand drive) A very nice classic MGA roadster from 1958 , with body and paint in excellent condition, Please look at the condition of the underbody and suspension parts which are also in fantastic condition ! 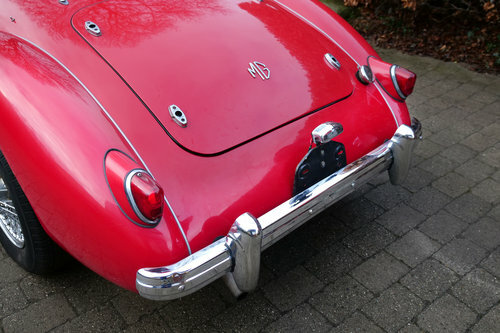 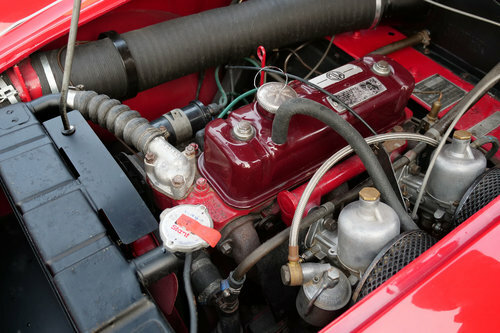 The car has received many new parts over the last 5 years - like new radiator, brakes, new chrome wheels and tyres ! 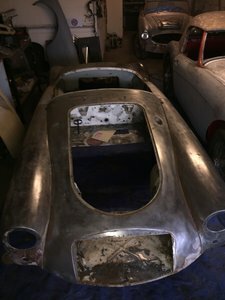 Side windows and tonneau also like new , never used !